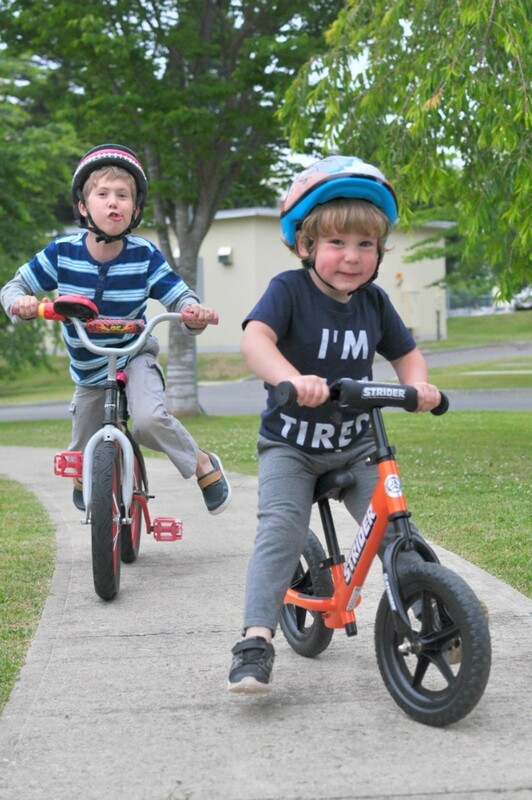 My older two kids were balance bike addicts. As a result they both learned to ride a bike in an afternoon - it was a piece of cake. But because Max was pretty attached to his scooter, we didn&apos;t get him a balance bike. Until now. 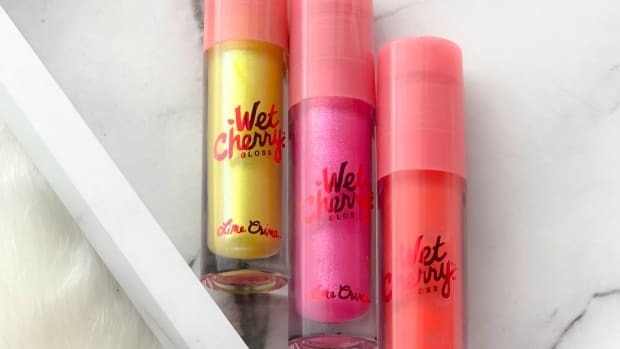 Game = changed. 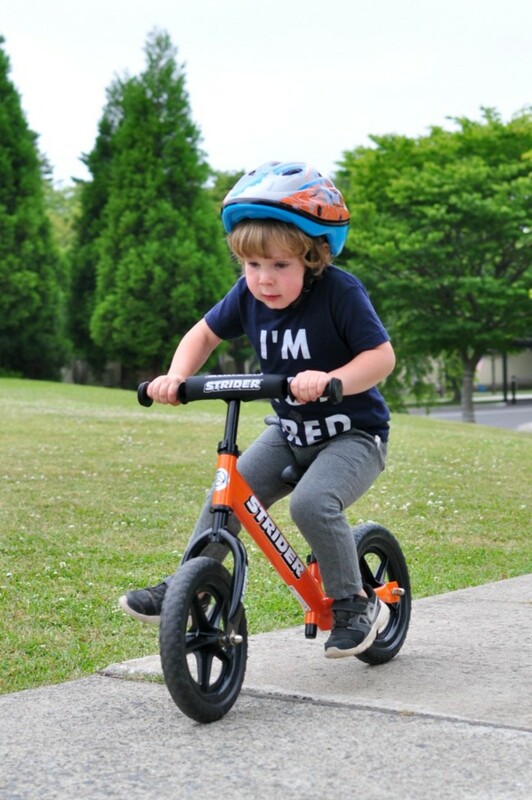 Max has always been naturally athletic, taking to new skills pretty quickly and he&apos;s exercising a whole new skill set with the Strider 12 Sport Balance Bike. Strider says, "Research shows that learning balance and coordination with exercise jump-starts a child’s growth and development during the important formative years of early childhood." But there&apos;s more. Toddlers can start riding a balance bike as young as 18 months. As moms, we know it can be hard to find an outlet for all that toddler energy - so get &apos;em biking. 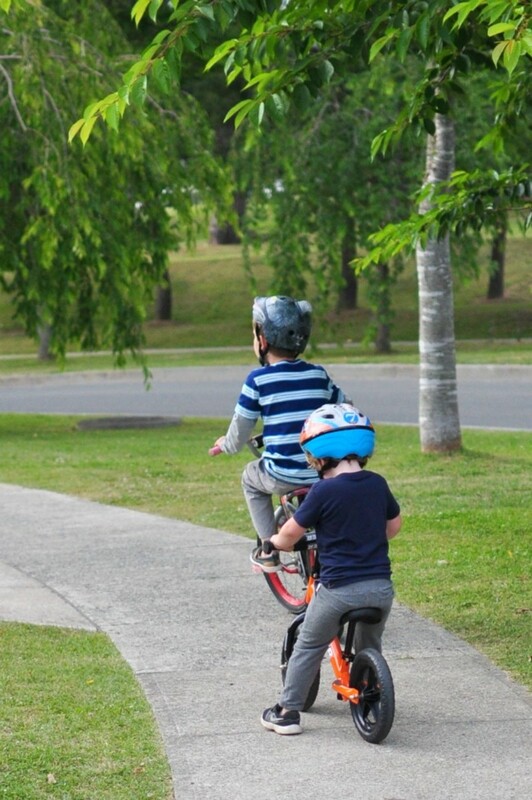 Balance bikes encourage kids to develop, you guessed it, balance first. Kids will also learn coordination required to steer and stop, all important skills for riding a pedaled bike. Without pedals, a child&apos;s feet are always free to hit the ground an break a fall. 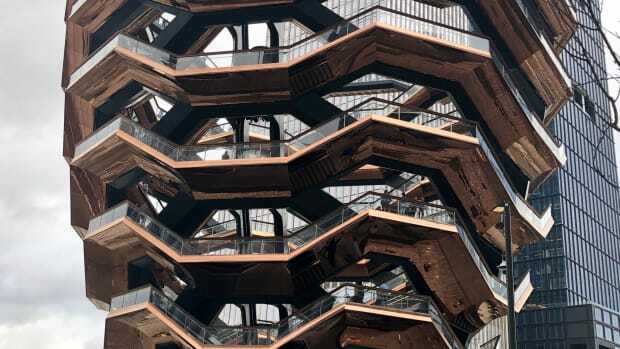 Plus, the lack of chains and pedals means less protrusions to harm your tot. 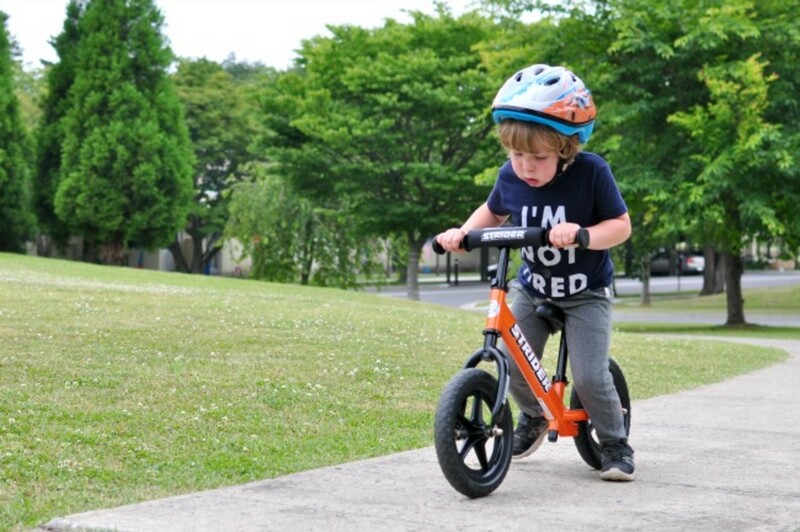 Mastering the balance bike gives a child confidence when transitioning to a pedaled bike. 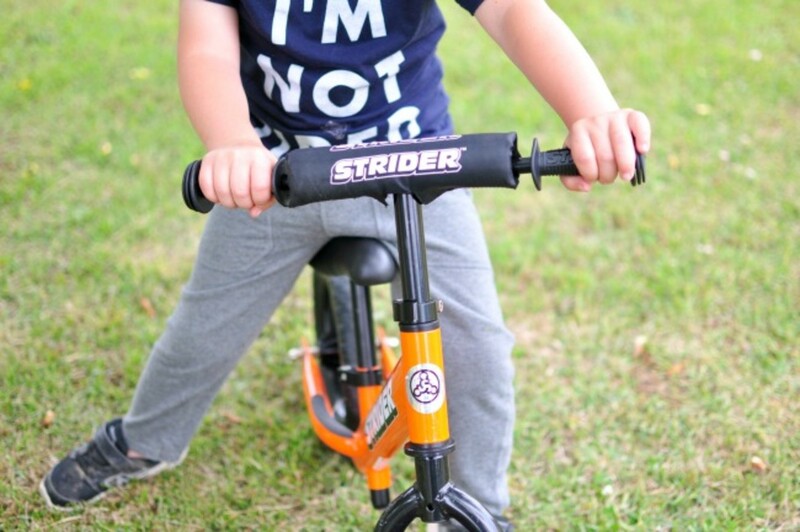 There are a lot of balance bikes out there, so let&apos;s get down to what sets the Strider Sport apart. The steel Handlebar is 43% smaller than standard to allow better control with little hands. We also love the Strider logo on the grips and handlebar cover. The 12 inch Wheels are Strider-exclusive, one-piece EVA foam making them ultralight and still super durable. 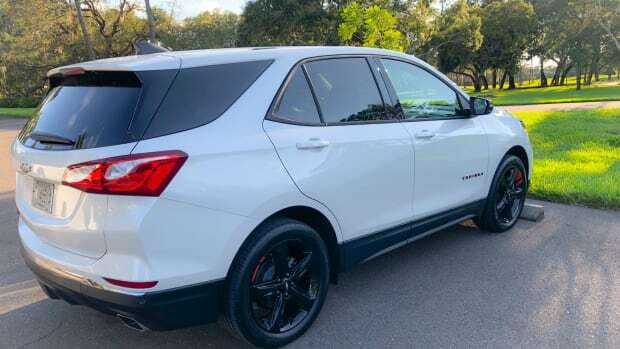 The Sport comes with two Seats - the first is small and lighter to accommodate smaller hips and the second is padded and intended for kids 3 years and older. (Max is on the larger padded saddle.) Both the Handlebar and Seat are no-tool adjustable so they can easily grow as your child does. There are textured Footrests on the rear, directly below the seat, to encourage natural bike balance. Max hasn&apos;t mastered that yet, but when he does he can also use the Footrests for tricks like standing and hopping. Bells and whistles and cool features aside, the reason Max enjoys the Strider the most is because it allows him to keep up with the big kids. 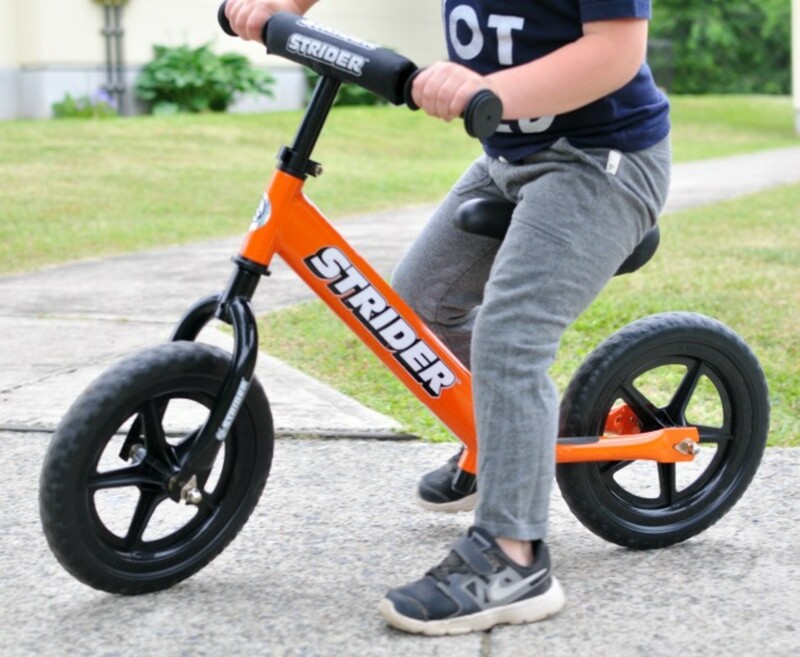 While we&apos;re talking Strider, we have to tell you about that the Strider Bikes Rule! 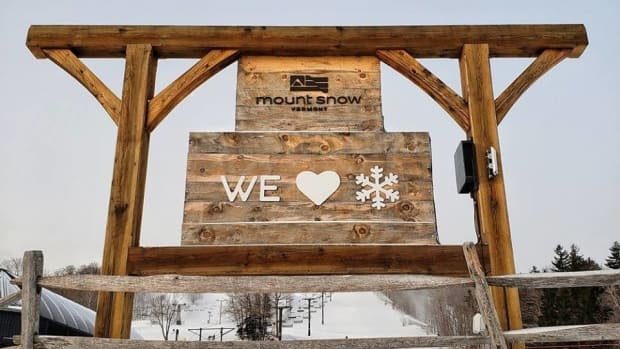 video contest with $20,000 up for grabs! 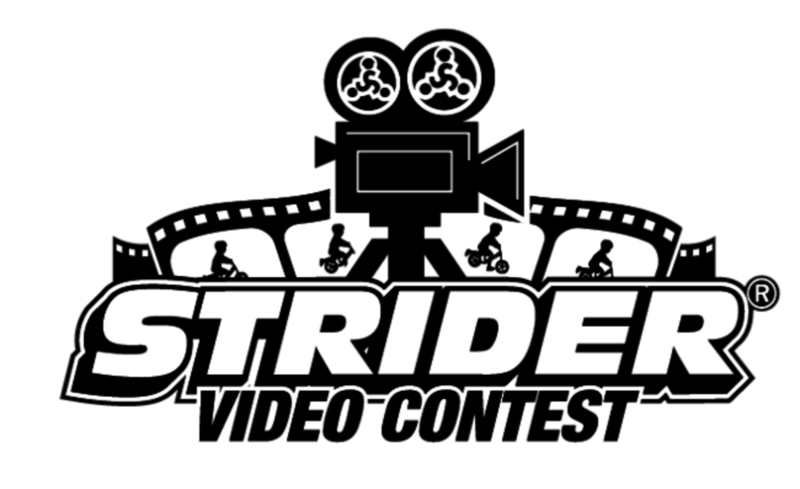 Create or share a video (under 2.5 minutes) featuring a Strider Bike and email it to video@striderbikes.com. Videos will be uploaded to the Strider YouTube channel and a number of staff and fan favorites will be selected. Head over to Strider for complete contest rules. 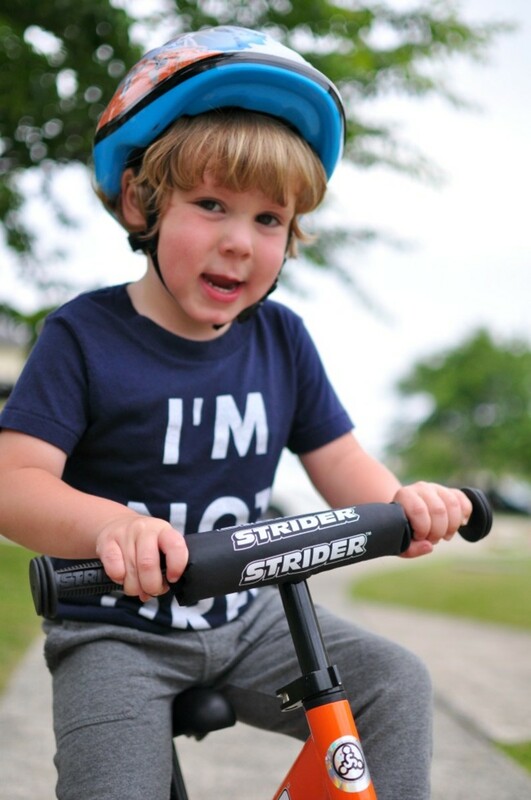 Shop!Strider offers a range of bikes to best suit your budget and child&apos;s age. The Sport 12 is the mid-level model for $120, available in a range of colors. 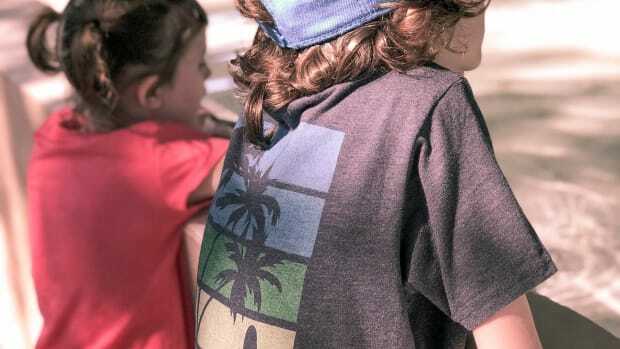 Strider Store on Amazon offers a great selection.